Special forestry hauler HSM 805. Ground-breaking forestry technology adding to your success. Sales, service and the spare parts store are organised centrally by our head office in Neu-Kupfer. Our staff deals with service operations and parts deliveries quickly and competently. Our successful customer service supports you with a high degree of operational readiness and close adherence to delivery schedules. The HSM service personnel perform maintenance work and repairs and also provide professional advice by phone on all technical matters. Parts orders received by 4pm leave the depot by express delivery on the same day. For this service there is a well-stocked spare parts store available that guarantees fast deliveries and helps to avoid unnecessary downtimes. 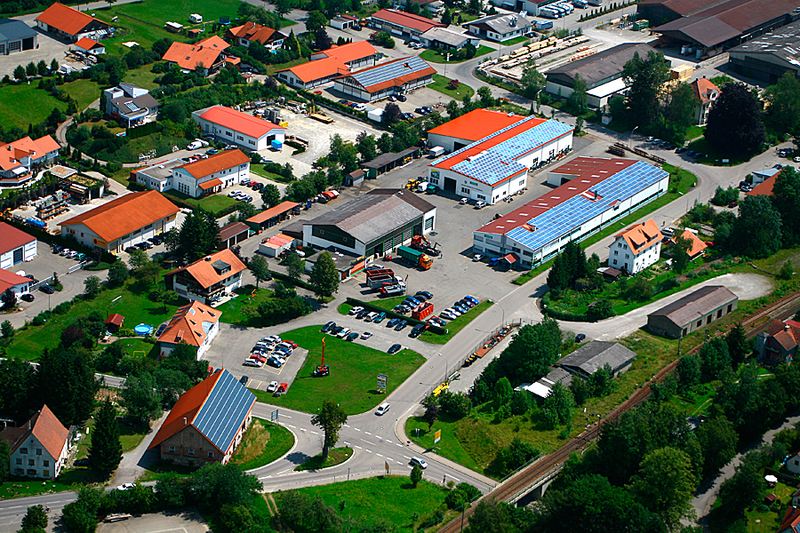 The Neu-Kuper site has a second-hand machinery centre. HSM offers various second-hand forestry machines as part of a trade-in programme, for example. All the machines are subjected to a technical inspection and can be seen and tested at our second-hand machinery centre.Interested? Then give us a no-obligation call or visit our website and discover the range of second-hand machines available. 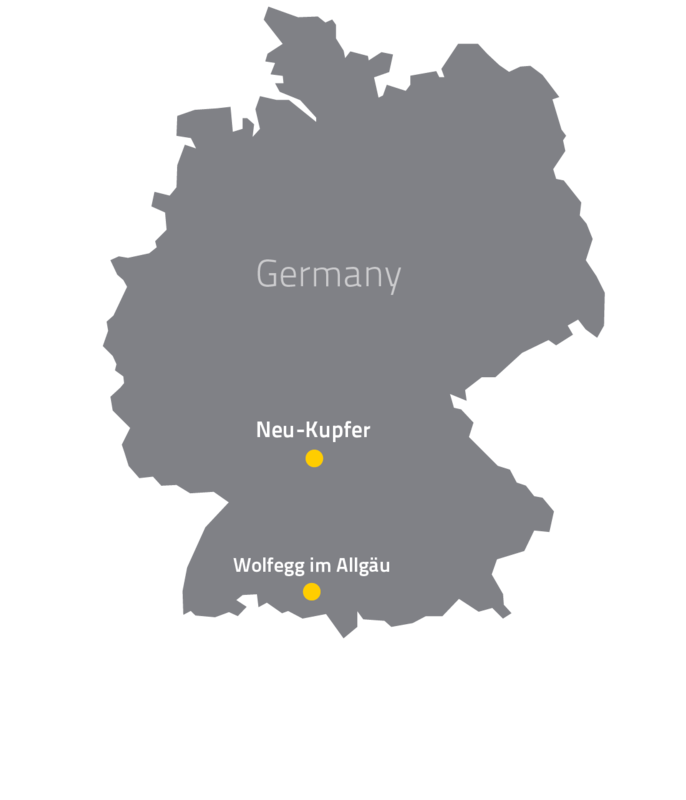 Approximately 120 machines are manufactured to the highest level of quality every year at the Wolfegg production site on an area covering about 20,000m. Fast and flexible control of production permits many customer-specific solutions. HSM has over six customer service centres in Germany and France and is supported directly by dealers in Switzerland, Croatia, Lithuania, Latvia, Russia and the United Kingdom.